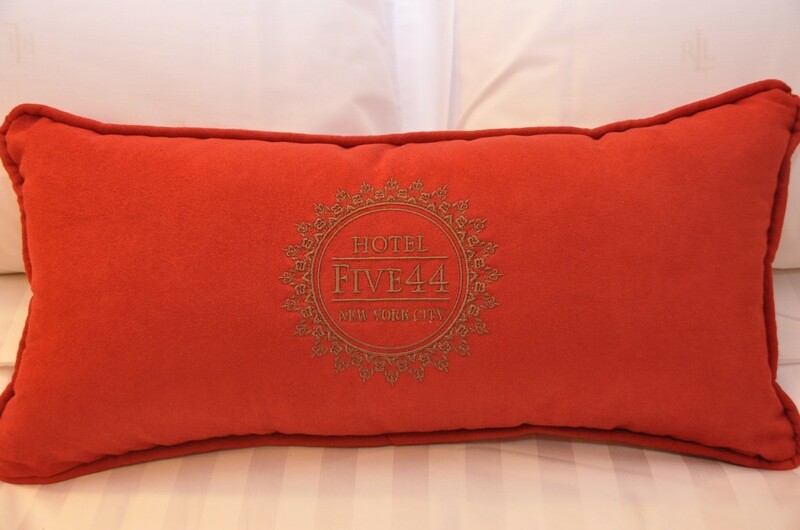 Hotel Five44 is the perfect stay in Midtown, New York City – and it won’t break the bank. We are located in a secure Midtown area near Times Square, Central Park, 5th Ave Shopping, and all of Midtown’s attractions. So, whatever you’re in town for – be it business or pleasure – come and stay with us. We make your stay comfortable, convenient, and wallet-friendly. All of our rooms feature a small kitchenette, work desks, an iron and ironing board. and other amenities to make your stay as homely as possible. Our capable and friendly staff will be happy to assist with bringing luggage to your room. Come let us take care of you! Call us today to book your next Manhattan stay! Whether you’re in town for one night or a week, we strive to make your stay as homey as possible. Every one of our rooms, single (1 queen bed) or double (2 double beds), has a kitchenette complete with refrigerator, coffee maker, microwave and cook-top. Also in each room is a work desk and chair, iron and ironing board and of course a flat screen TV and free high speed wireless internet. All of our rooms are nicely spacious with custom made California closets and an extra-large contemporary bathroom and shower. You’ll feel right at home with us! As a family owned business, we understand that you make us possible. We work hard to make sure you have everything you need to have a pleasant stay. We only use luxury triple linen sheets on all of our beds and luxury towels in our extra-large contemporary bathrooms. We strive to make your visit, however long it may be, as comfy and cozy as possible. While you’re with us, please let us know what we can do for you. If there is something you need, our more than qualified staff will take care of anything you need. We strive to provide the best possible service! Get Great Deals Straight to Your Inbox!